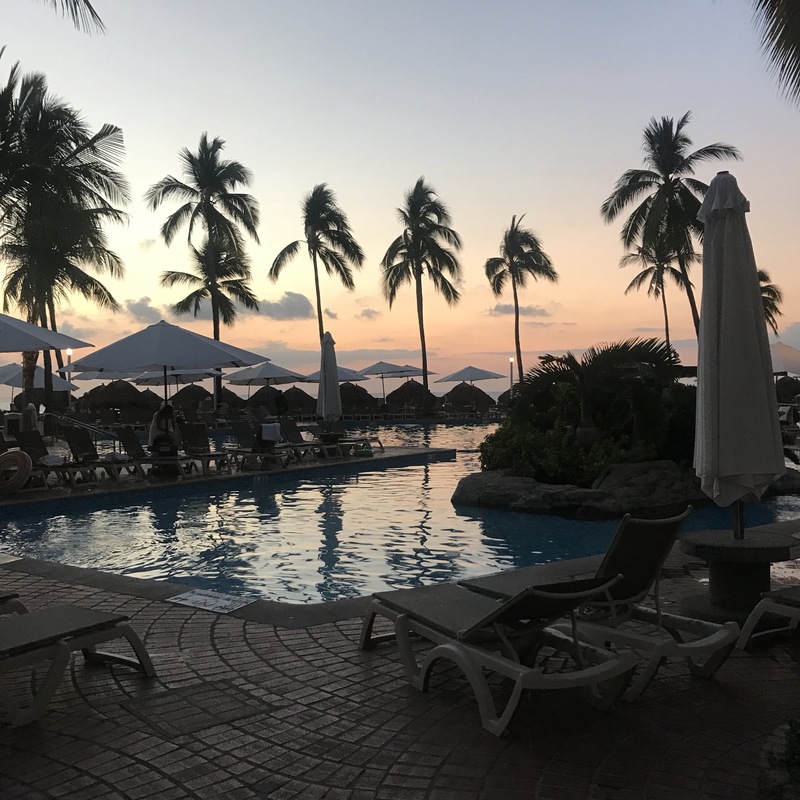 I have been in Puerto Vallarta, Mexico, for the last week in my role on the Athletes Commission for World Sailing. Which consists of a multitude of very long meetings discussing all sorts of topics of varying usefulness, with about 20% being things that will create some useful change. But I guess this is the way it works in what is a very far large global sport federation, there is a real process to learn, the submissions, working parties and then reports after reports. It all does have does have its place, and I am very happy that as athletes we do have a real say and our opinions matter. 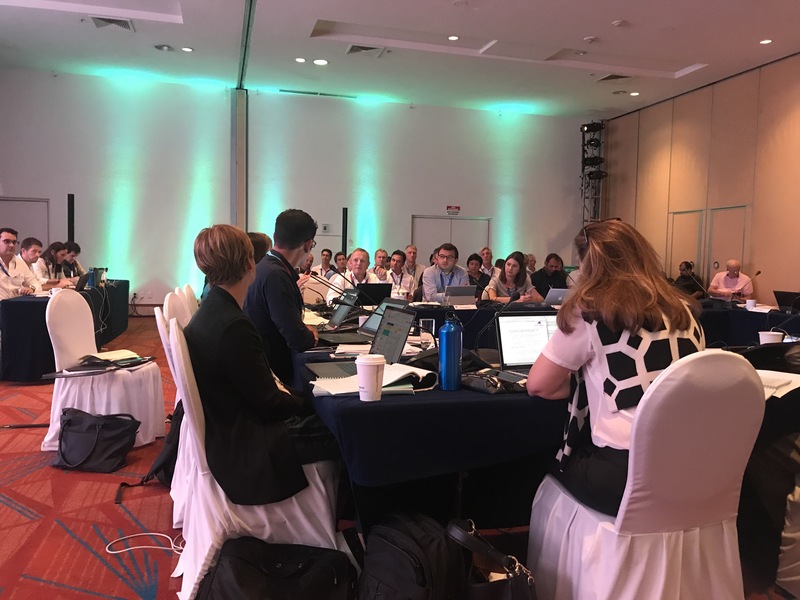 There are some big changes coming for our sport at Olympic level and the next mid-year meeting in May will be rather heated (as everyone at the meeting really does have some sort of conflict of interest) and more about big changes as they decide the events slate for 2024. 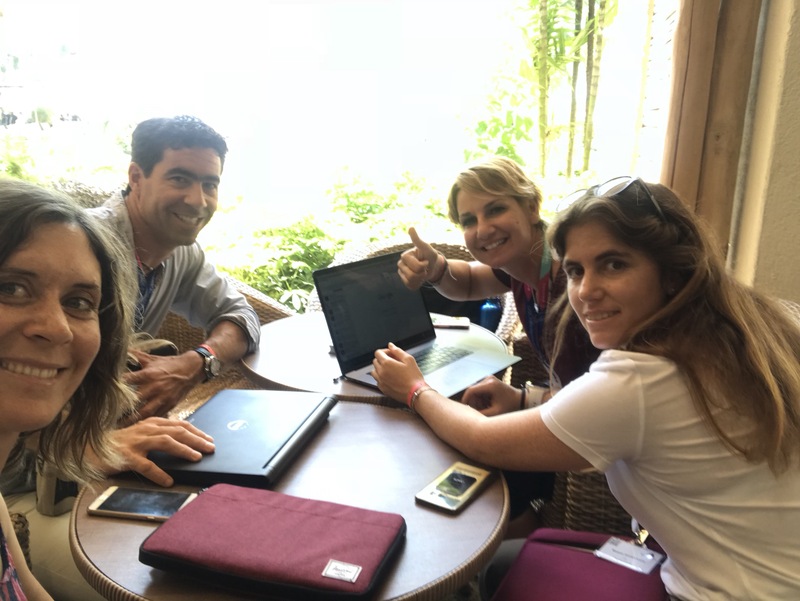 There are also some special positives to these annual meetings – Catching up with the other athletes on the commission: Sofia 🇬🇷, Maayan 🇮🇱 and our chairman Yann 🇫🇷 were all present this week, and the opportunity to escape to the pool after our daily work every day made it far more bearable! It’s brilliant to be able to hang out with a bunch of similar level athletes who come from very different countries, backgrounds and experiences – To realize just how similarly we all see things. Especially as none of us are currently competing and instead are in varying states of figuring out what to do – or already doing something else. It’s a support network I never knew existed, and consider myself very lucky to have. 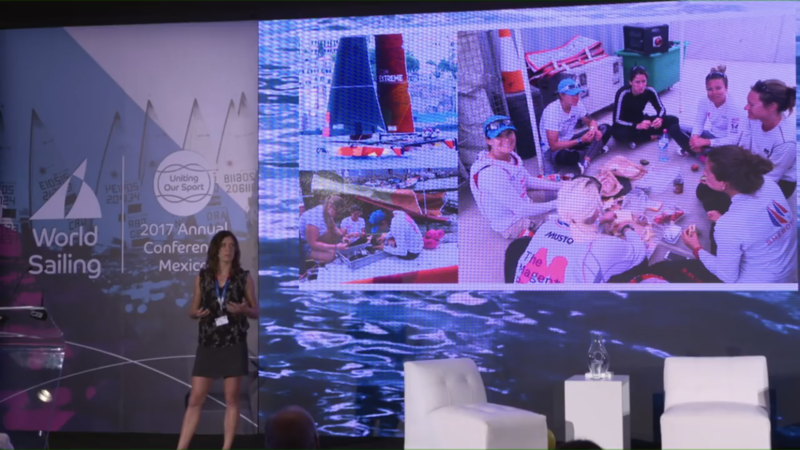 Being immersed in this sailing world again was a little internally conflicting at times – I spoke in a forum called Balancing the Boat – Which was basically about growing female participation in sailing. It brought back a lot of my good memories, but also a bit of frustration and annoyances. I enjoyed having the chance to share my experiences, and I received some lovely feedback from it. A few people saying it had really opened their eyes, and they will endeavor to be a part of the solution. It’s easy to be negative on the subject, but I think there are huge opportunities going forwards – Just need a few key people to step up and make things happen. A hard part for now is that it feels like stepping into my new and different job is also giving up on what I set out to do. So I will have to add: Keep battling on the side to my job list. For now I will have a big enough challenge to figure out the corporate world and find my place at EY. But I am not going to walk away from the last years, and I am pretty bloody dedicated to the aim I have always had – Of making sure that the young women coming through the sailing system behind me have an easier, better ride, and more opportunities to go further in our great sport.